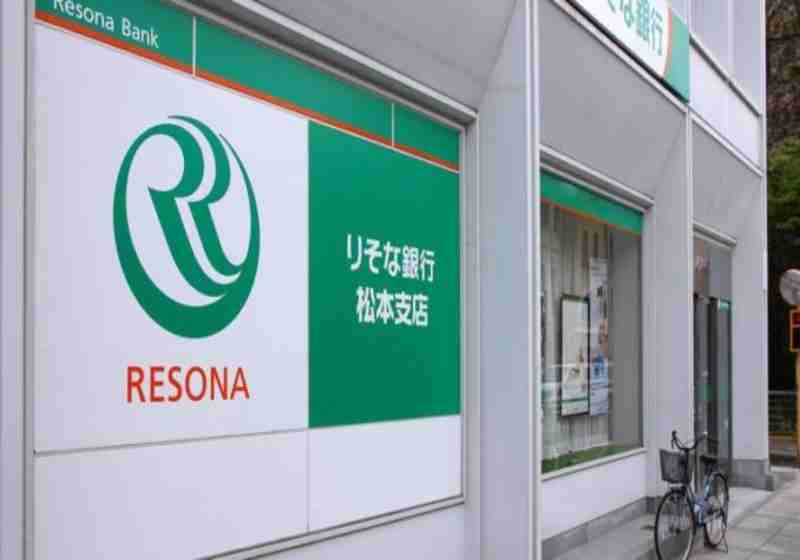 Resona, one of three Japanese banks working with SBI Holdings and Ripple, has refused to work on Ripple-based Money Tap service. The company announced its withdrawing from the project. The bank announced this decision last Thursday saying that it would cancel the money transfer service provided through the application on May 13. The official statement of the bank did not specify the reasons behind this decision. The Money Tap project was launched last October with the participation of three banks: SBI Sumishin Net Bank, Suruga Bank and Resona. The product provides real-time interbank money transfers using a Ripple x Current payment solution. According to SBI, Money Tap is built with distributed ledger technology. It enables users to send funds with zero cost using just recipients’ telephone numbers or a QR code, and utilizes devices’ biometric features (like fingerprint scanning) for security issues. Just last month, Money Tap received investments from 13 banks that joined the project as shareholders but are yet to apply this technology. Although Resona did not explain its withdrawal from the project, one of the potential explanations can be probably connected with its intentions to launch new financial services, as the bank’s 2018 report reads. In particular, two potential projects are said to be aimed at payment taxes and bills via Resona PayB application as well as providing new API, Resona wallet and money payment solution. Notably, Resona is not the first bank to build its own payment service instead of relying on any developing projects. For example, At the beginning of the year, JPMorgan Chase announced the launch of its own coin for payments in early 2019, which is likely to compete with a similar product by Ripple. One of the leading cryptocurrency exchanges Binance has revealed fresh analytical report covering cryptocurrencies price trends via its research department Binance Research. The company's analytical team believes that the so-called price bottom can be actually passed along with the sharp downward trend of bitcoin and other cryptos.